Home Aircraft Maintenance Do You Need A Full-Time Mechanic? 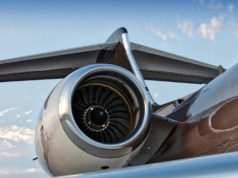 When it comes to controlling aircraft costs, there’s only so much your flight crew can do: enroll in contract fuel programs, select FBOs offering the best fuel price, and fly at the most fuel-efficient speeds and altitudes. It’s maintenance where the most significant cost control occurs. 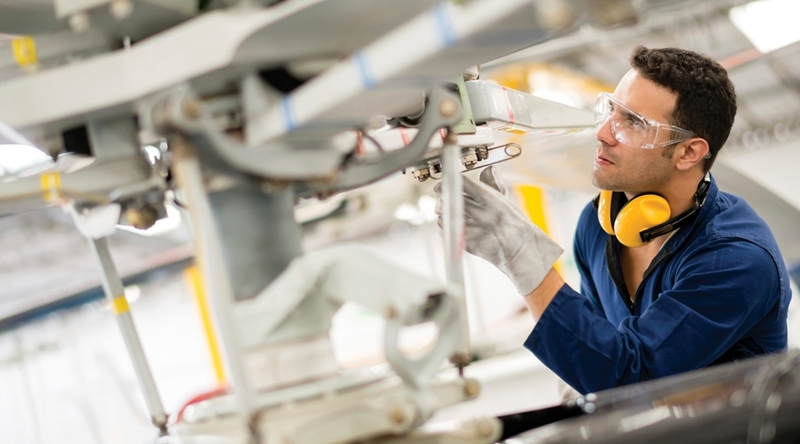 To ensure both operational safety and asset preservation, your aircraft requires regular maintenance performed by properly trained, qualified, and experienced technicians. Two ways to accomplish this are using outside maintenance services, or engaging your own full time aircraft technician (mechanic). AND if your pilots are qualified and willing to assist in the planning of scheduled maintenance events as well as handling the unscheduled, and are capable of maintaining the required aircraft records to remain compliant with all regulations. Dedicated mechanics do more than simply fix a problem once it’s identified. They work proactively to keep your airplane in pristine condition so it’s always “dispatch ready” – able to depart at a moment’s notice. Doing so requires both superior technical skills and open communication between mechanic and pilots. By reviewing the aircraft’s condition after each mission, a dedicated aircraft mechanic develops and maintains detailed knowledge of the aircraft’s own unique peculiarities. This enables him/her to quickly diagnose any problem encountered during any flight segment, and/or respond to those reported by your flight crew. If an event occurs during the trip, the mechanic diagnoses the problem and makes arrangements to have the problem resolved either onsite or, if it’s beyond the repair capabilities of the local facility, to secure authorization to ferry the aircraft to the nearest authorized service repair facility. 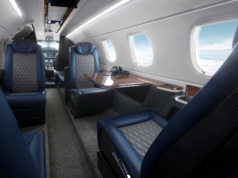 Such events can include anything from an intermittent avionics problem, to an indication of poor engine performance, to a problem with the passenger-comfort systems. The mechanic will verify that any parts or services purchased for your airplane are needed and correct, and priced correctly. This includes monitoring any hourly cost maintenance programs covering your engine, airframe, and auxiliary power unit (APU) (See “Hourly Cost Maintenance Programs,” BAA Sept/Oct 2014). 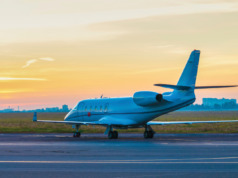 When it’s time to sell or trade your aircraft, the attention provided by a full-time mechanic helps ensure that you get the best price for your asset. That price will depend largely on the aircraft’s total condition: all mechanical parts (engines, APU, airframe, avionics); exterior paint; the interior; as well as the detailed aircraft records (logbooks, repair invoices and documentation, and service bulletins). A dedicated mechanic will take full “ownership” of your aircraft, just as your flight crew does, ensuring a willingness to work long into the night if necessary to be sure your airplane is ready for an early morning departure. Charlie Hughes is SVP, Aircraft Management Sales for Priester Aviation. 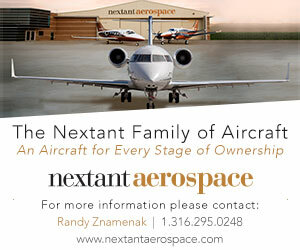 He has more than 20 years of aviation experience, having held executive-level positions in charter sales and client relations, as well as management sales.